How Can I Create High Quality Logos For My Business? Do you need professional logo designs created for your business? If yes, Time Printers is here to print quality graphic designs, including logo designs for your company. What does it take to create professional quality logo designs? To make great logo designs, you need to ask good questions and layout a design brief. The design brief will help your company identify what your company is about – what you do and what your brand stands for. Based on this information, you can produce a unique graphic design for your logo that will appropriately represent your company. Next sketch and develop a concept for the logo designs. 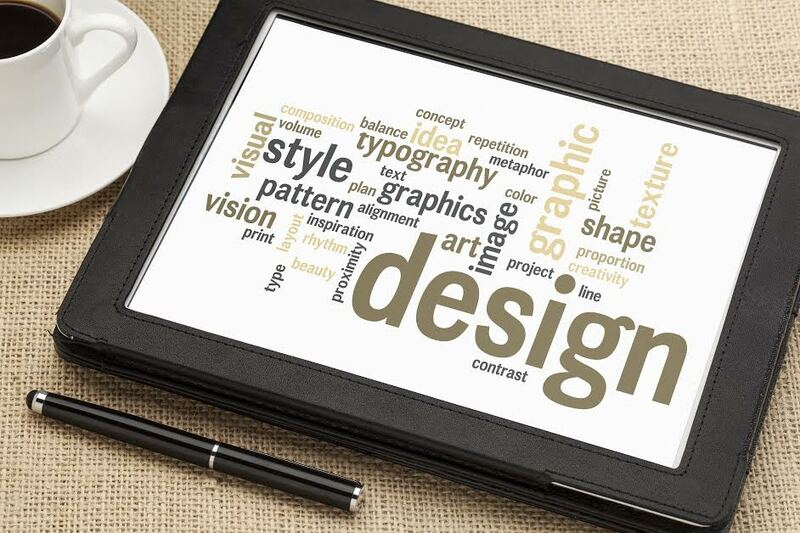 Graphic design concepts can be literal or abstract for visual appeal. Logo designs should be composed of balance as well. This means you should have two or more elements that are in harmony. The logo should also be versatile (logo adaptability for any situation). To accomplish this type of design, have a logo that is one single color created to represent your brand when necessary. Color psychology will come in handy for this logo adaptability task. Time Printers is here to create quality logo designs that give your company’s identity a name and a face consumers can relate to. It’s important to produce quality logos because good logos build trust – distinctive logos are good logos. Simplicity is crucial to creating a quality logo. Time Printers’ services include graphic designing your company logos or marketing a fresh look to your brand. Our graphic designers have expertise in bring the visions of company brands to life in a timely and cost effective manner. We can give you a custom quote today! Posted in Graphic Design in Baltimore | Comments Off on How Can I Create High Quality Logos For My Business? Why Should I Hire A Commercial Printer in Towson? If you need something printed in a large quantity and done professionally, your personal printer probably won’t do the trick. However a commercial printer will not only have the capacity to handle such a large job, they will also have the talent to perfect it. 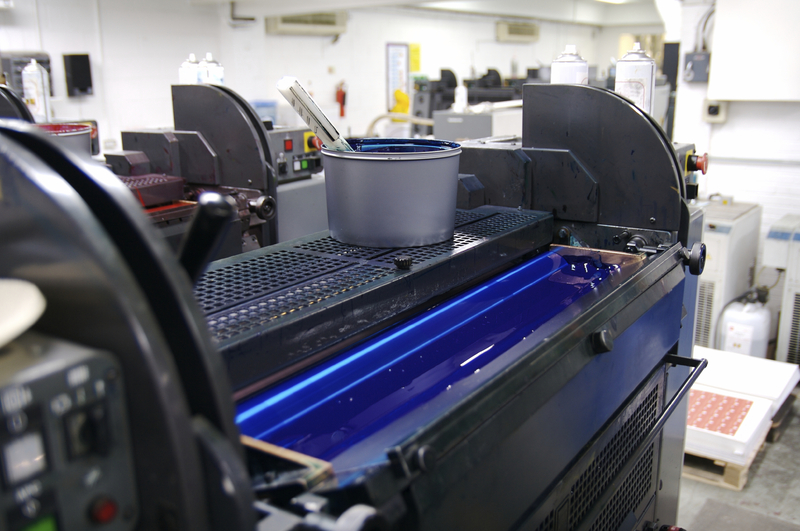 A commercial printer will be able to take your business’ marketing efforts to the next level. Time – time is one of those things that no one ever seems to have enough of, hiring a commercial printer in Towson to take care of your printing responsibilities for you will save you a lot of time. A professional printer can probably do the job better than you and quicker than you, so why are you hesitating to hire one? Professional design – a commercial printer is a professional. They have an eye for design and know what will look good and catch a customers eye. Hiring a commercial printer will give you a better final product. Higher quality – a commercial printer has high standards. They want your product to look the best it can possibly look. Also a commercial printer will test all the materials before printing on them so your materials will look great. Posted in Professional Printing in Baltimore | Comments Off on Why Should I Hire A Commercial Printer in Towson? What Are The Benefits of Hiring A Professional Printer? When it comes to printing things for your company or personal use, you want to make sure it is done well. No one wants to be remembered as “the company with the ugly pamphlet.” Whatever you are printing speaks for your company as well as you as an individual so it is important to place your best foot forward. Hiring a professional printer can do just that. At Time Printers in Baltimore, we make sure your product looks wonderful, because now it not only reflects the work you do, it reflects ours as well. A professional printer will be able to help you identify what would look great printed for your business, and which printing ideas you should save for the future. For high quality printed materials, professional printing is really the only way to go. Posted in Professional Printing in Baltimore | Comments Off on What Are The Benefits of Hiring A Professional Printer? If you’ve recently begun a new business venture, you know how important it is to create a logo for your brand. Your logo must be clean, beautiful, uniform across all advertising platforms and represent who you are and what you do. But designing a logo can be tricky. Fortunately for you, Time Printers in Baltimore are graphic design experts and will help you design the perfect logo for your brand or business. Having a professional design your logo as well as your other marketing materials will help not only make your business appear more attractive to the untrained eye, but it can also help generate more sales. A company with a uniform logo across all marketing materials and social media platforms will appear more experienced than a business with scattered logos.